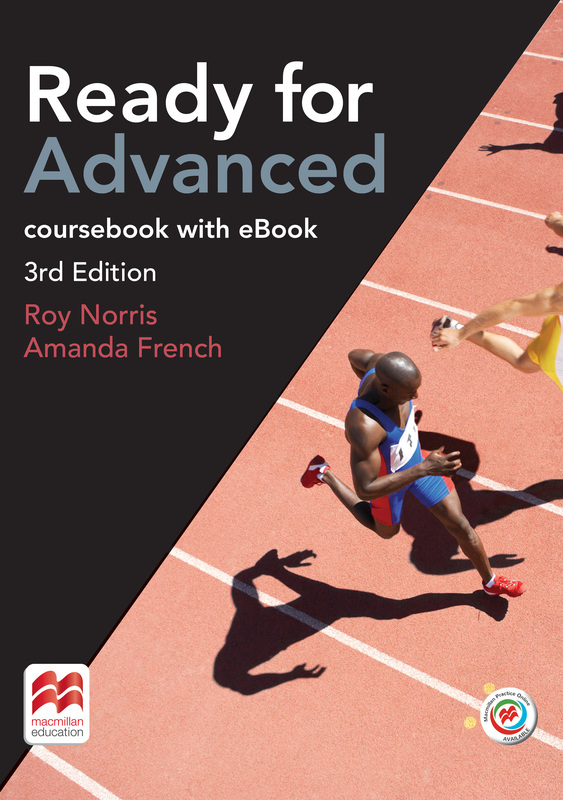 The Student’s Book Pack focuses on thorough preparation for the Cambridge English: Advanced (CAE) exam. The end of unit Review sections and the practice exam papers develop exam confidence. An access code to Macmillan Practice Online (MPO) provides students with extra material, and an eBook version of the Student's Book is also included.